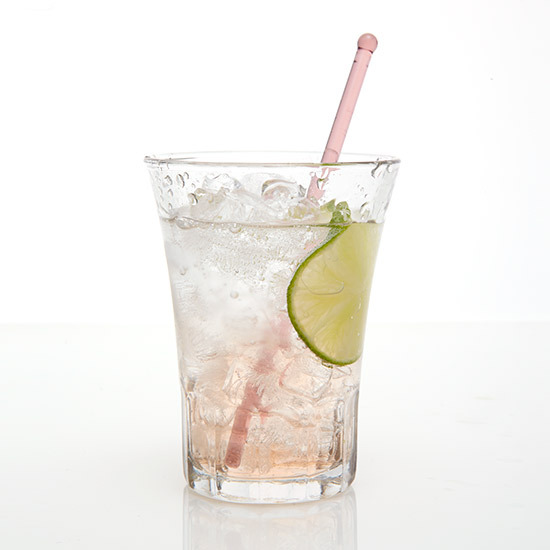 Tonic water goes with more than just gin. When you think tonic, you probably think gin. And why not? It's tied for the most important ingredient in a classic Gin & Tonic. But that's not the only great way to use bar staple. 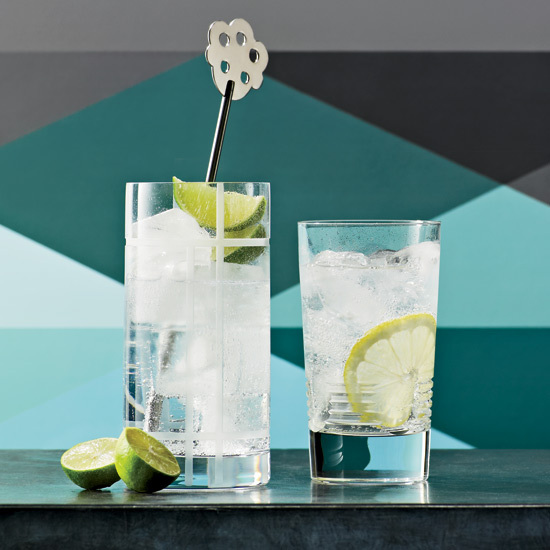 From a cucumber-and-rosemary-spiked tequila cocktail to the ultimate sparkling punch, here are nine awesome drinks to make with tonic water. 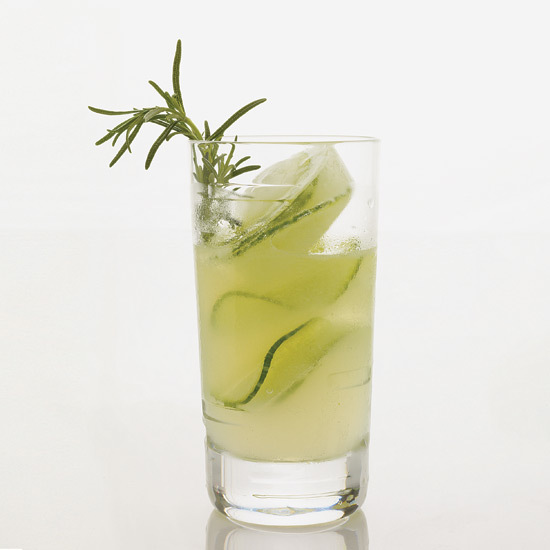 This refreshing tequila cocktail is made with muddled rosemary and cucumber. 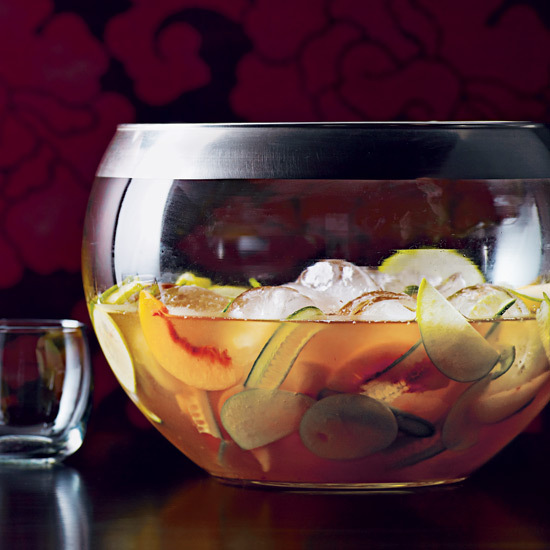 Master bartender Wayne Collins prefers using premium, naturally sweetened tonic water (sometimes called Indian tonic water) in this punch. Bartenders Jason Kosmas and Dushan Zaric serve this clever twist on the classic Portuguese white port and tonic. 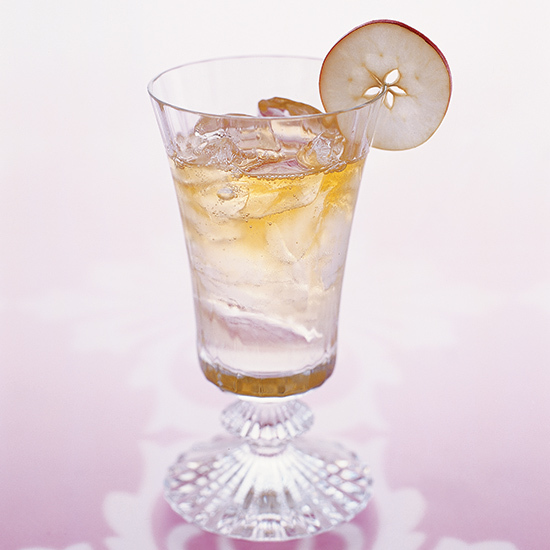 Calvados, an oak-aged brandy from Normandy, France stars in this delicious cocktail. 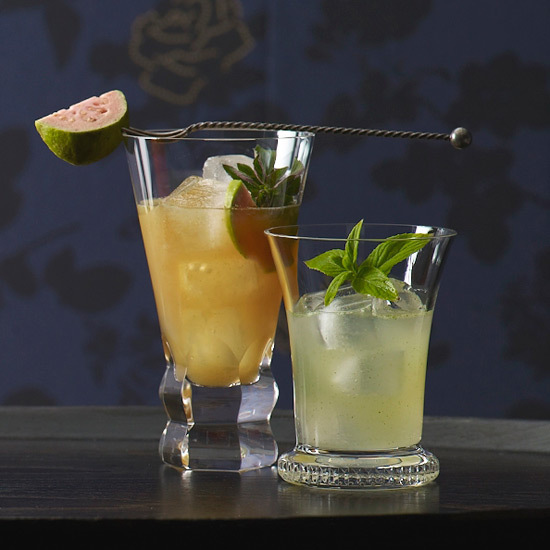 Mixologist John deBary sweetens this virgin take on The Birds and the Blossoms (made with a lemon verbena-infused vodka) with a quick lemon verbena syrup. 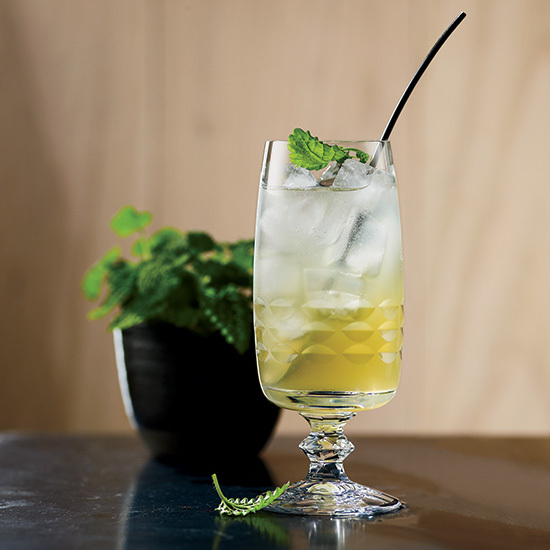 Juniper syrup's spice and orange-peel notes evoke the flavors of gin in this delicious mocktail. 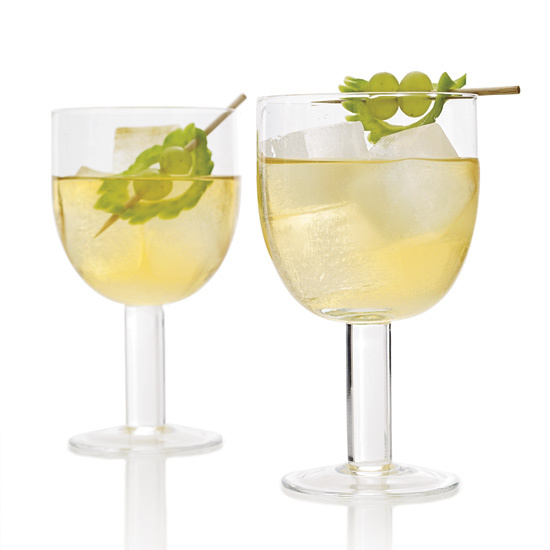 Fever-Tree tonic water has a refreshing astringency that makes it ideal for this tangy, mint-infused drink. 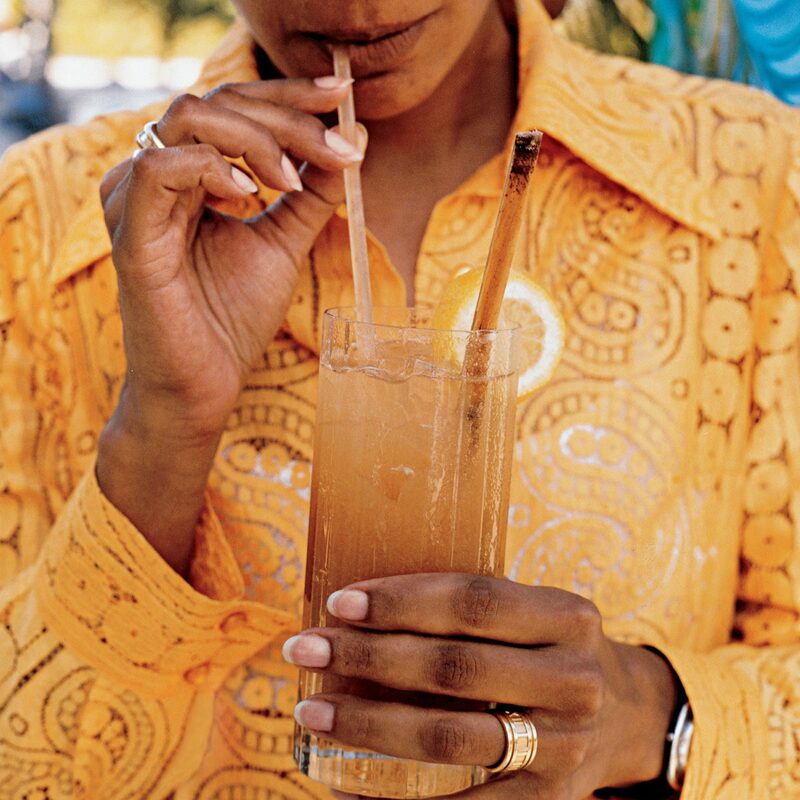 Get in vacation mode with this Caribbean-inspired drink. The unusual combination of tamarind syrup and tonic makes this drink both dry and exceptionally refreshing, with a slight bitterness.